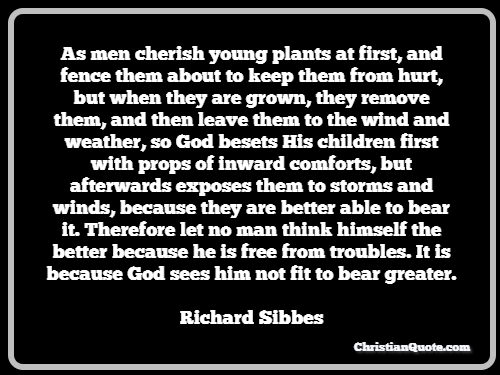 As men cherish young plants at first, and fence them about to keep them from hurt, but when they are grown, they remove them, and then leave them to the wind and weather, so God besets His children first with props of inward comforts, but afterwards exposes them to storms and winds, because they are better able to bear it. 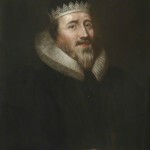 Therefore let no man think himself the better because he is free from troubles. 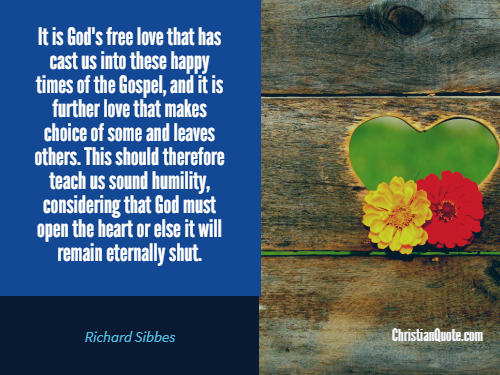 It is because God sees him not fit to bear greater. 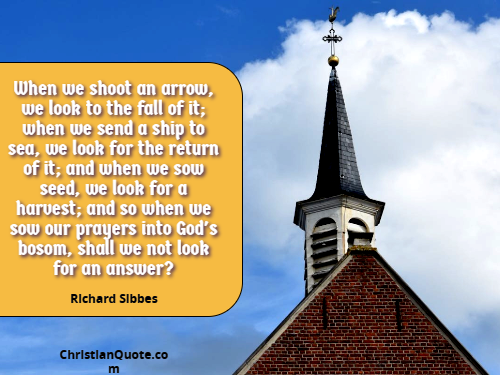 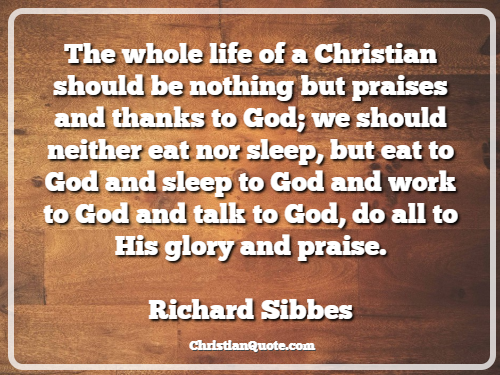 When we shoot an arrow, we look to the fall of it; when we send a ship to sea, we look for the return of it; and when we sow seed, we look for a harvest; and so when we sow our prayers into God’s bosom, shall we not look for an answer?